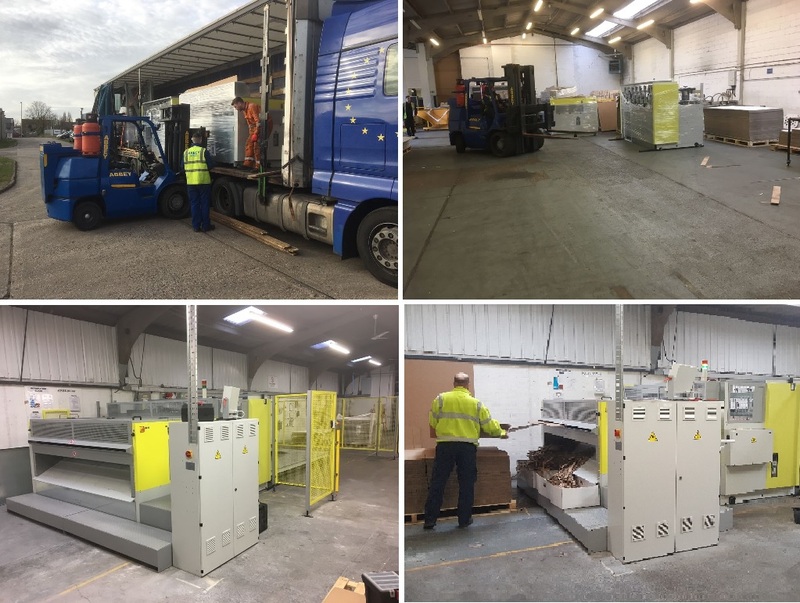 The latest investment in plant equipment for the Fencor Packaging Group is a new Solarco Boxmatic box making machine installed at the Easypack site in Mildenhall, Suffolk. The box maker also has print and die-cutting capabilities and will support the Group’s short, medium and long run, big box work. This investment of £300,000 increases capacity and capability with its 2500 x 6000mm bed and the ability to produce up to 2000 sheets per hour. The Solarco machine is a real enhancement to the current range of plant equipment, helping to increase flexibility in the range of big boxes produced and reducing the associated lead times. This entry was posted in Easypack POPhelp, News, POP Displays, Print. Bookmark the permalink.